If your garage door stops working all of a sudden making a terrible sound, don’t panic. Most possibly you will need broken spring repair, which is one of the most common problems Garage Door Springs Surrey deals with daily. It is actually a serious problem, which calls for immediate attention to ensure your safety. Don’t touch or attempt to fix anything on your own, but contact our technicians, who will be at your place as soon as possible for garage door spring replacement. The extension springs can last from five to seven years but, in reality, if the garage door spring repair is done properly, there is a great possibility that they will last much longer. The regular maintenance of the torsion spring is required since it is one of the most vital components of the mechanism and it will facilitate the good performance of the other parts. 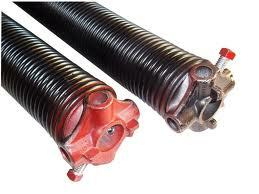 At the same time, the good condition of the springs ensures the prevention of accidents. 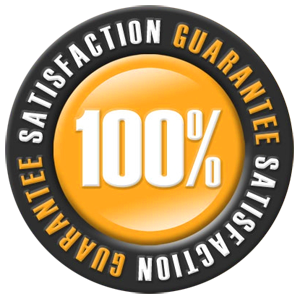 Working with Garage Door Springs Surrey guarantees that the spring repair will be done on time with accuracy and the assistance of excellent equipment and spares, which are always available at our warehouses. Springs work harder than any other garage door part and the only thing they ask in return is regular service. 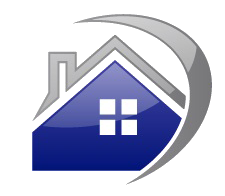 Our garage door service can undertake the whole range of services. From simple lubrication to broken spring replacement, we can respond fast and do a thorough work, so that you will never have serious spring problems.